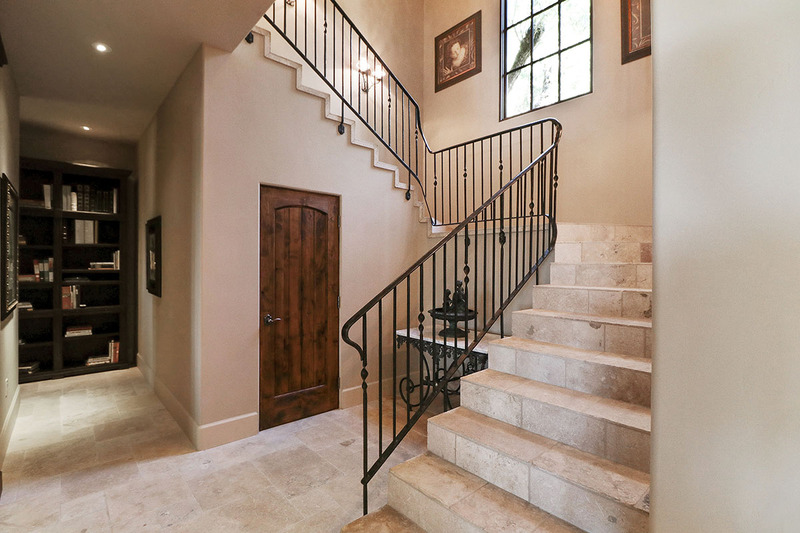 Click here for tons of great photos! 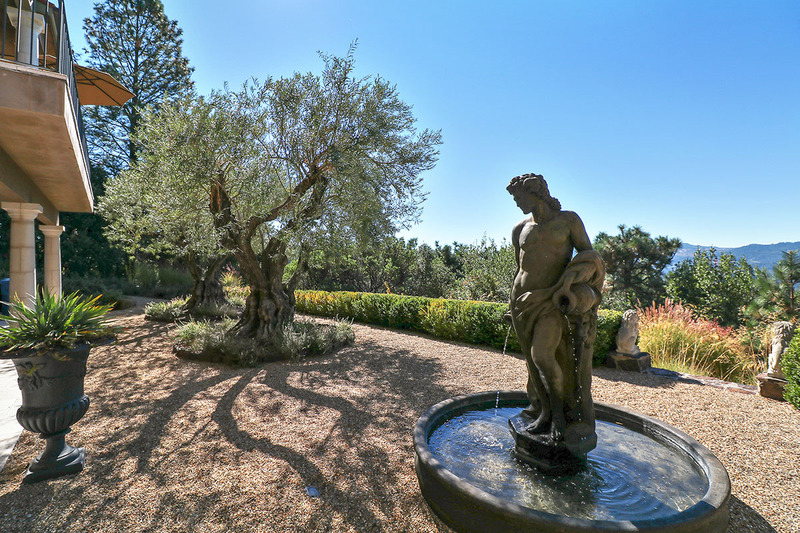 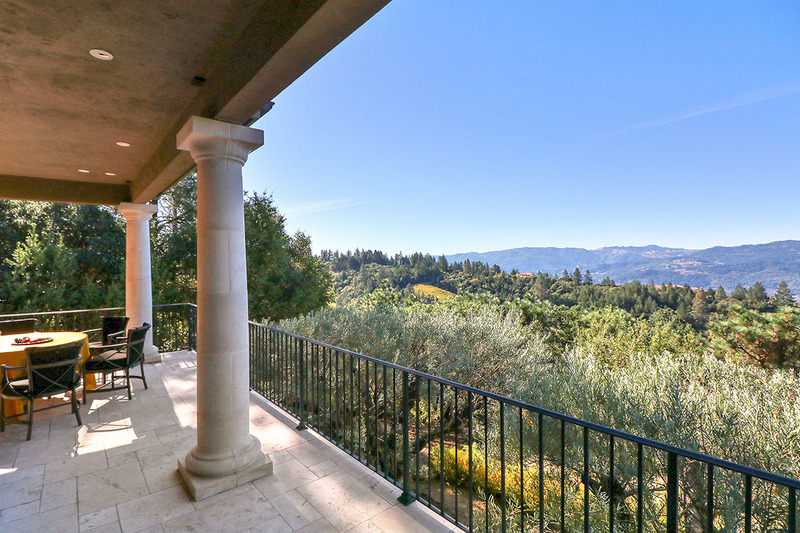 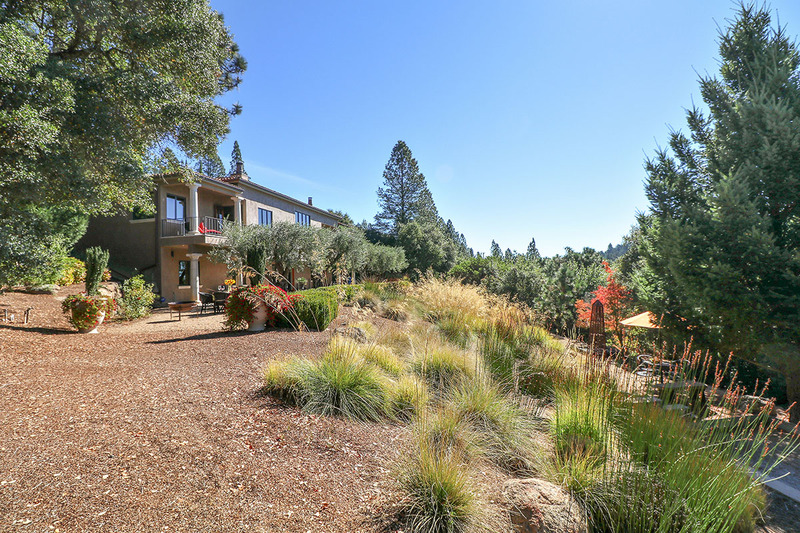 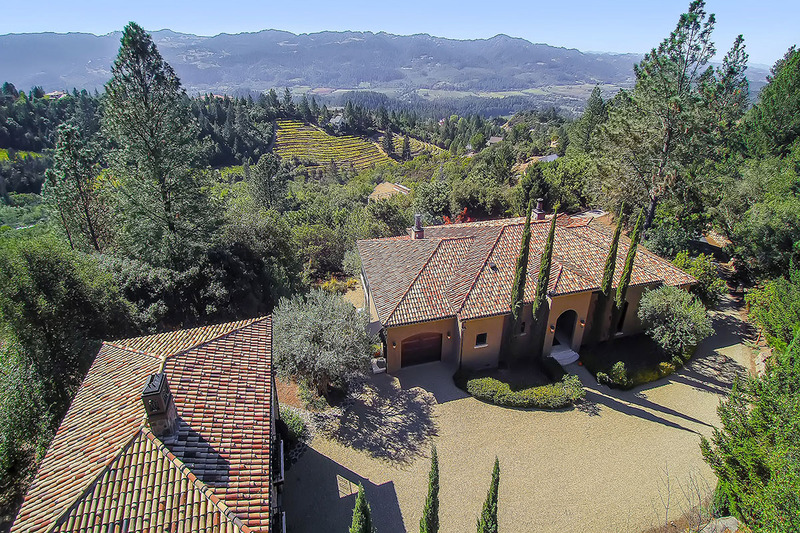 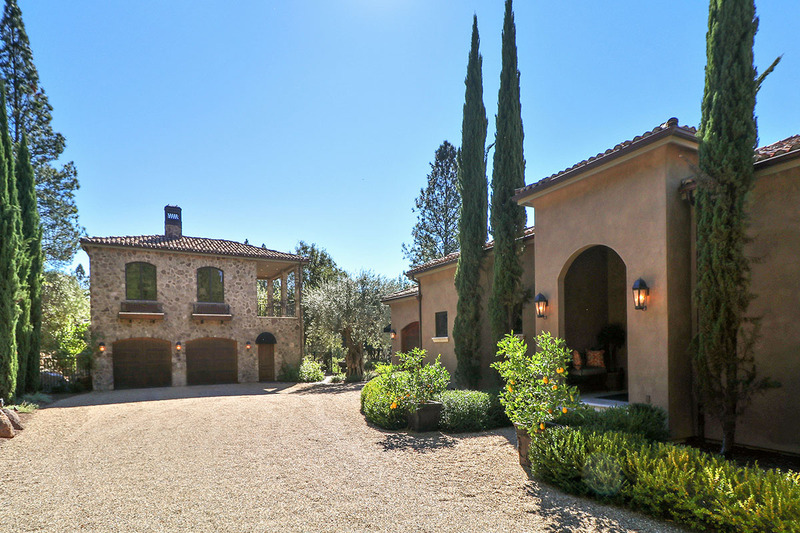 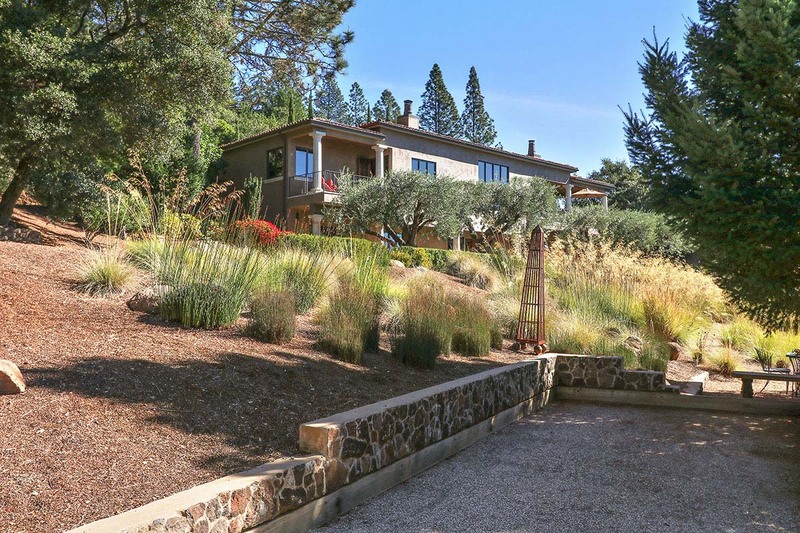 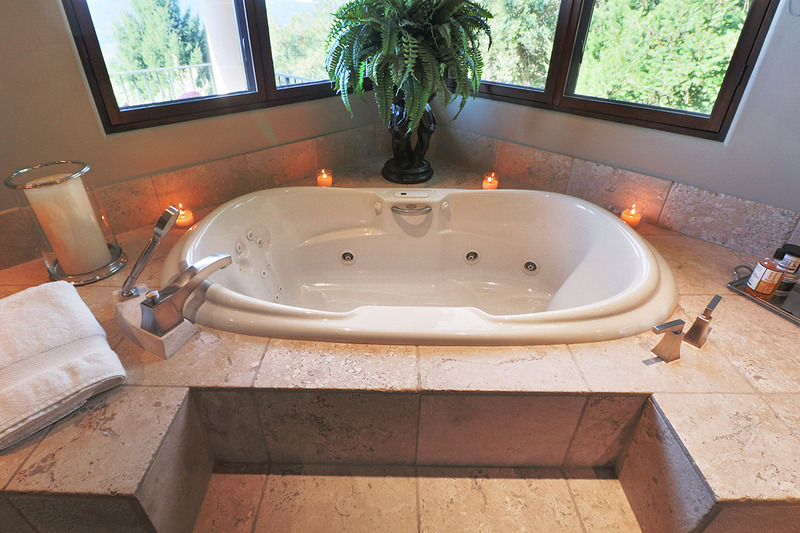 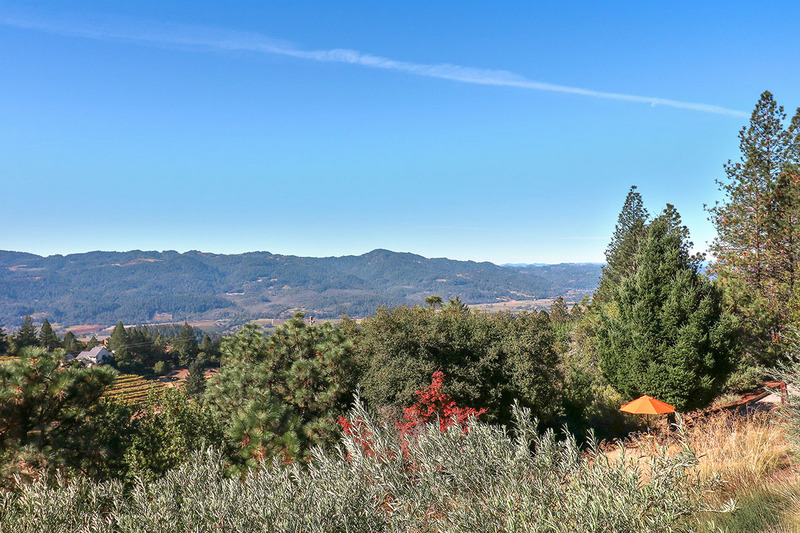 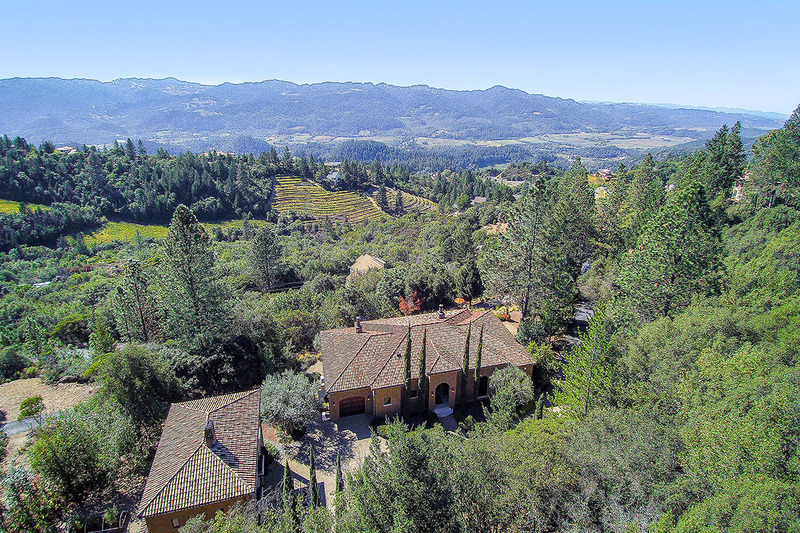 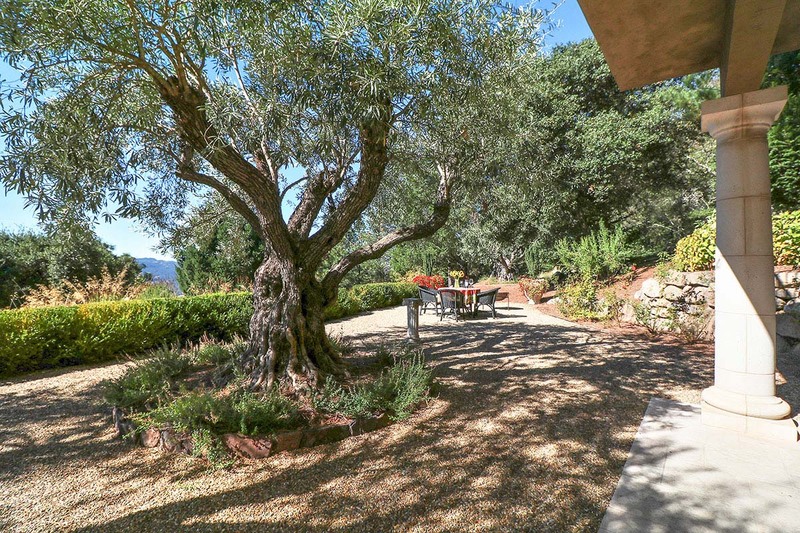 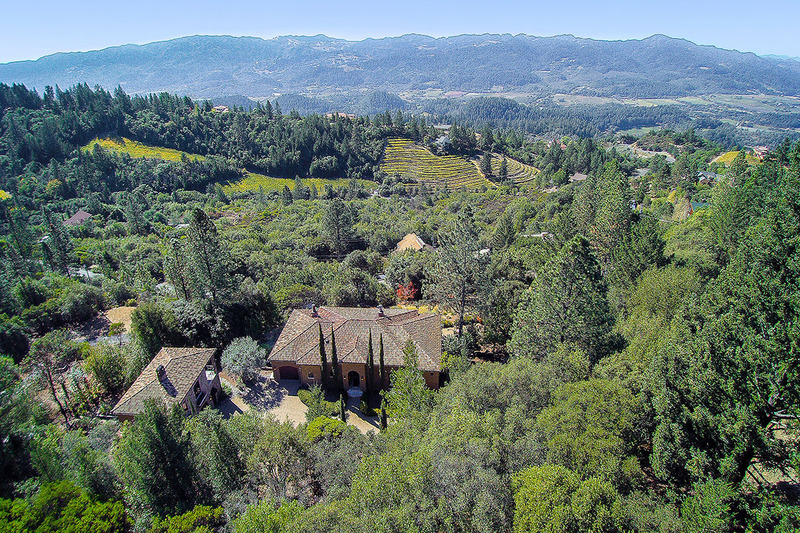 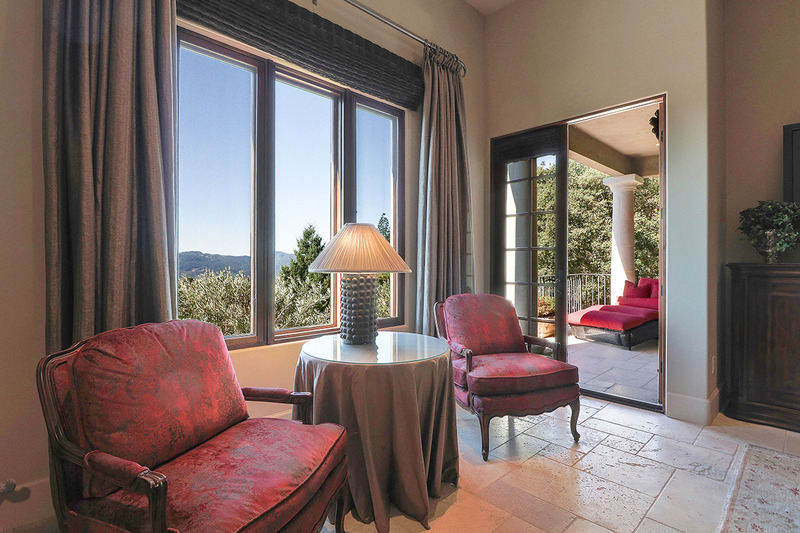 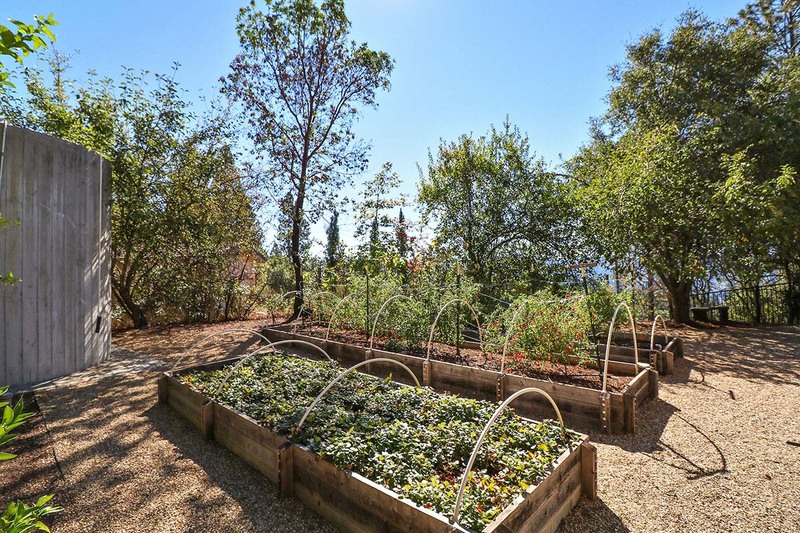 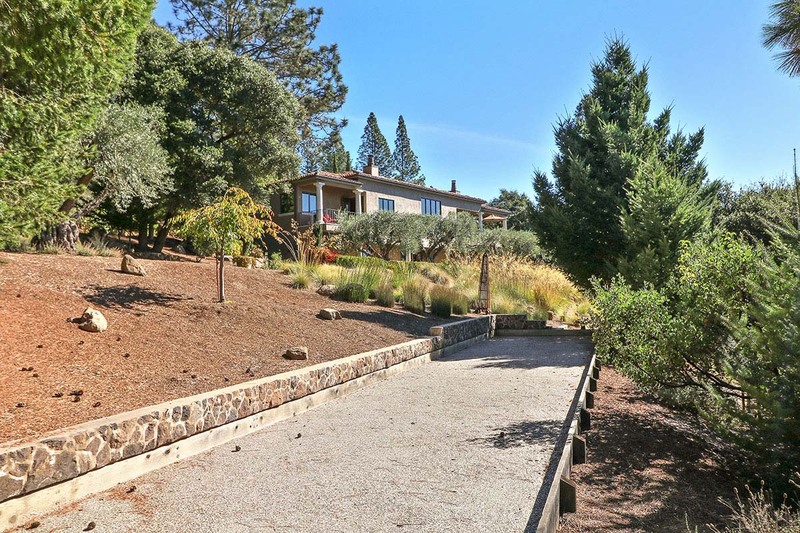 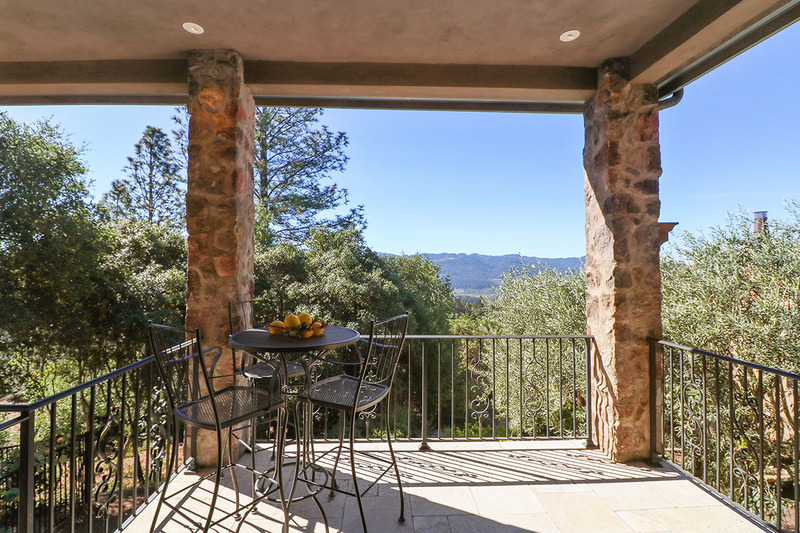 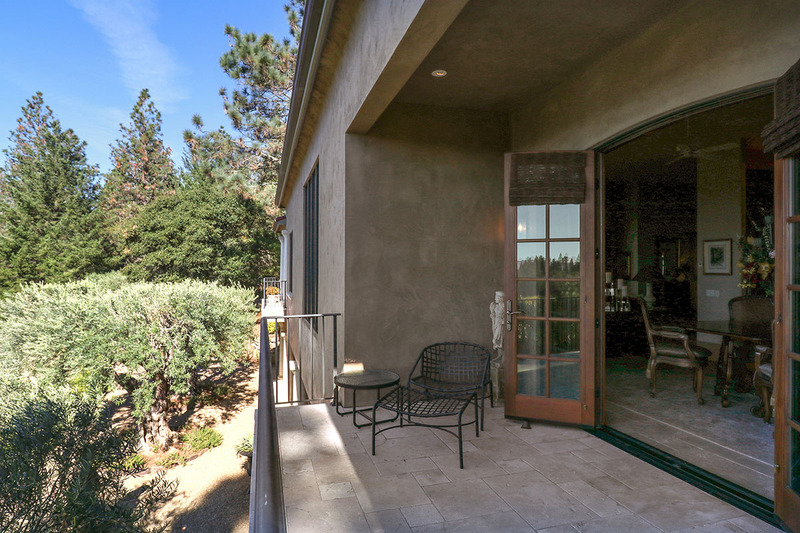 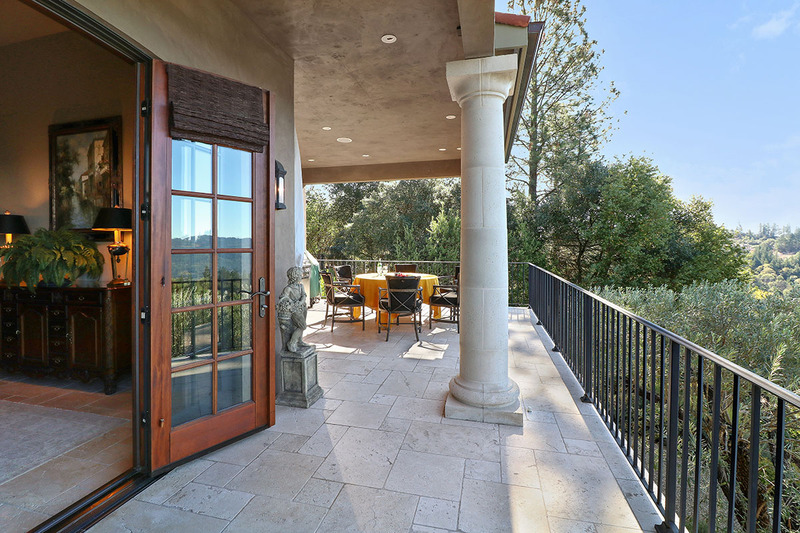 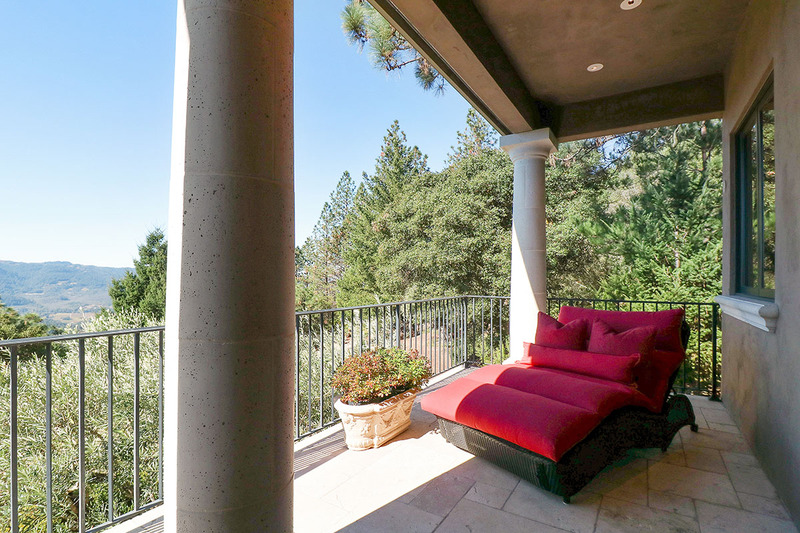 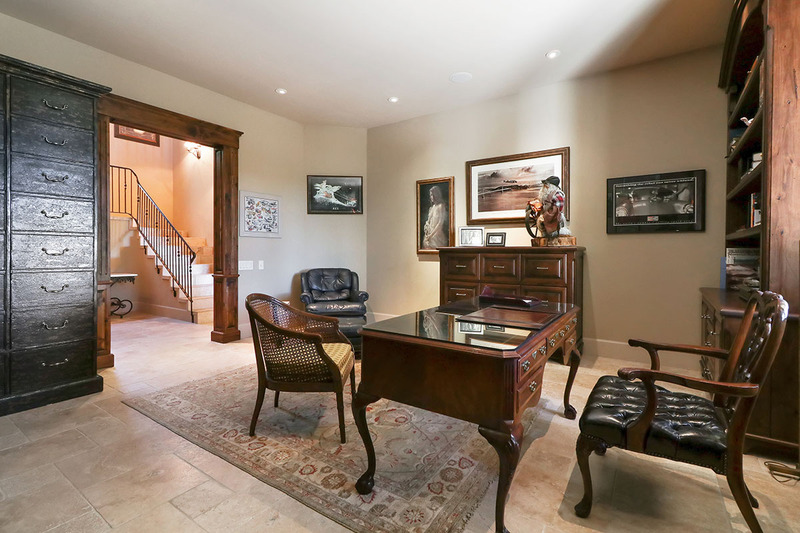 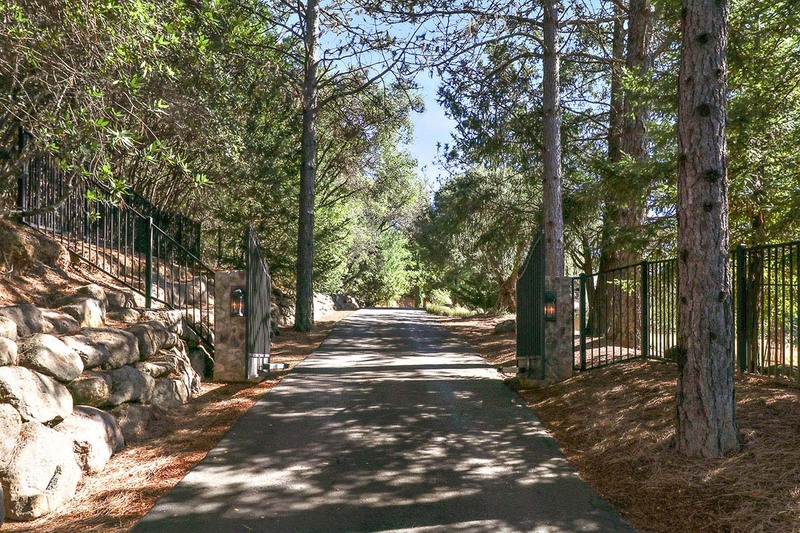 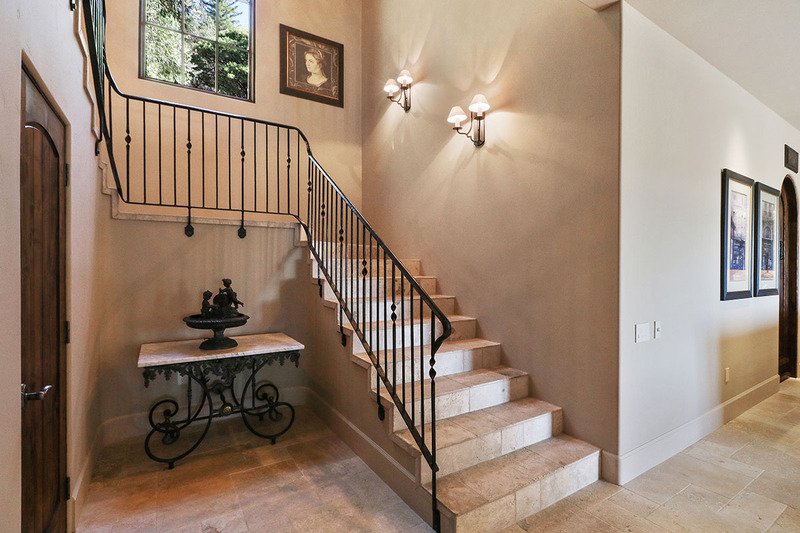 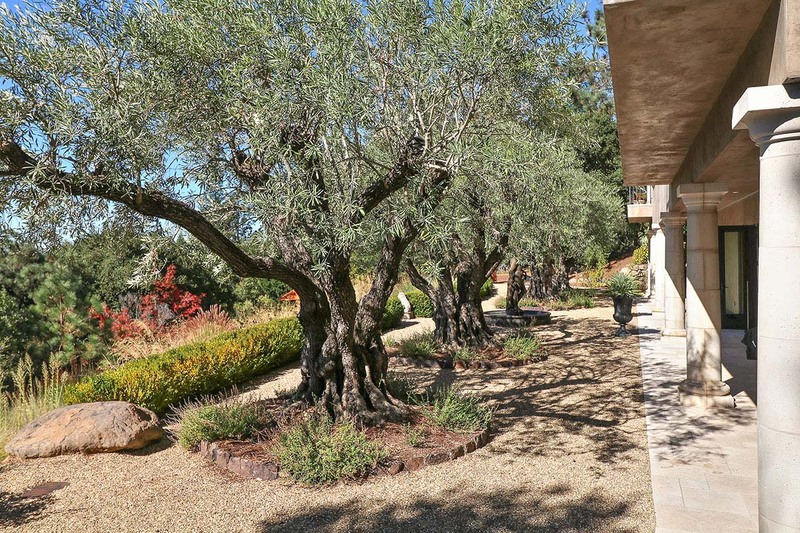 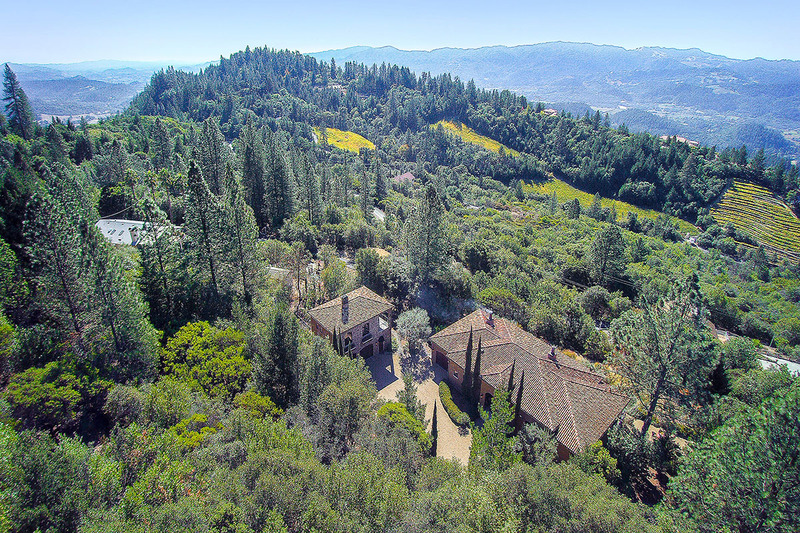 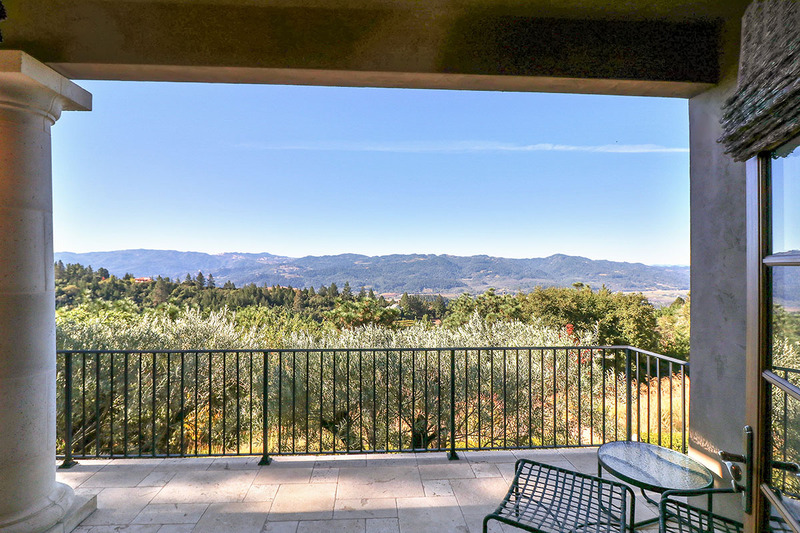 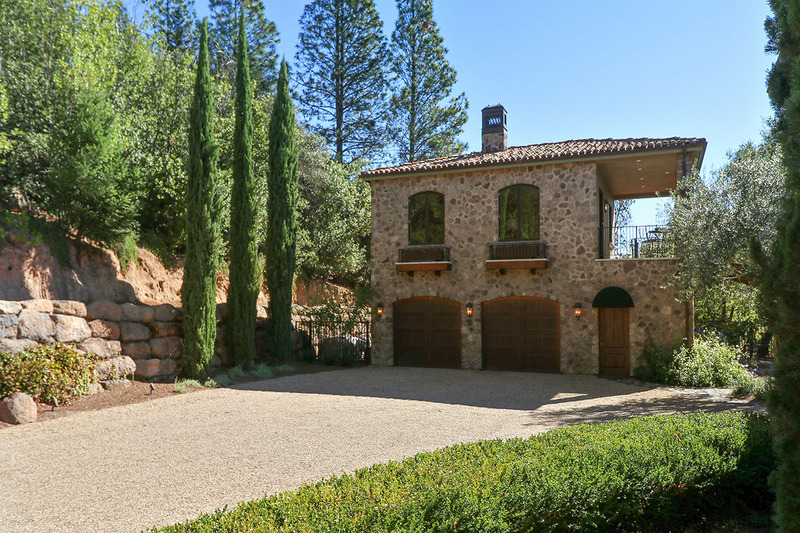 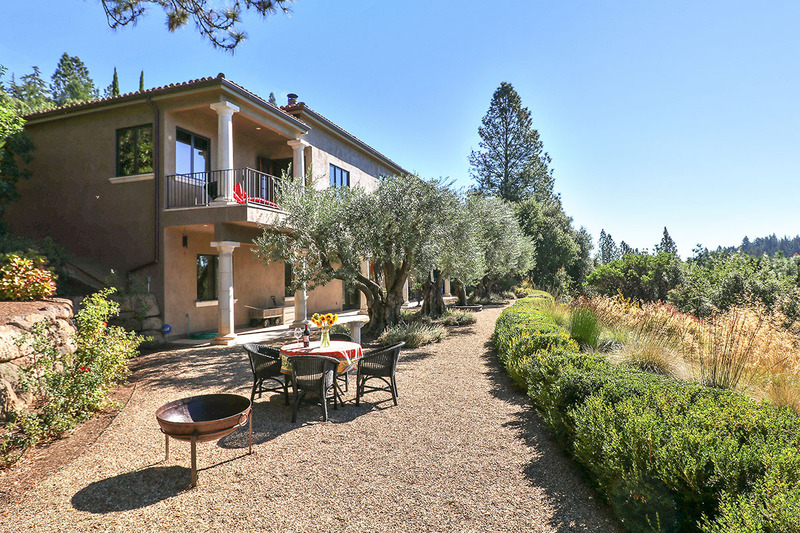 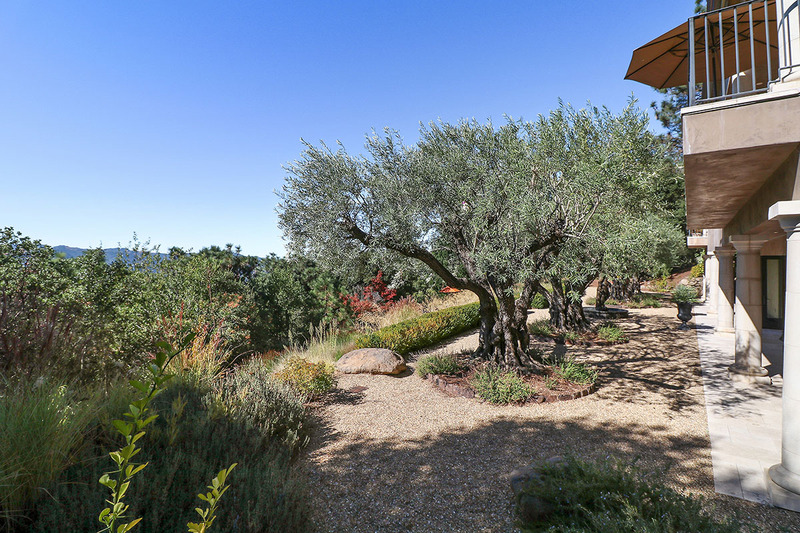 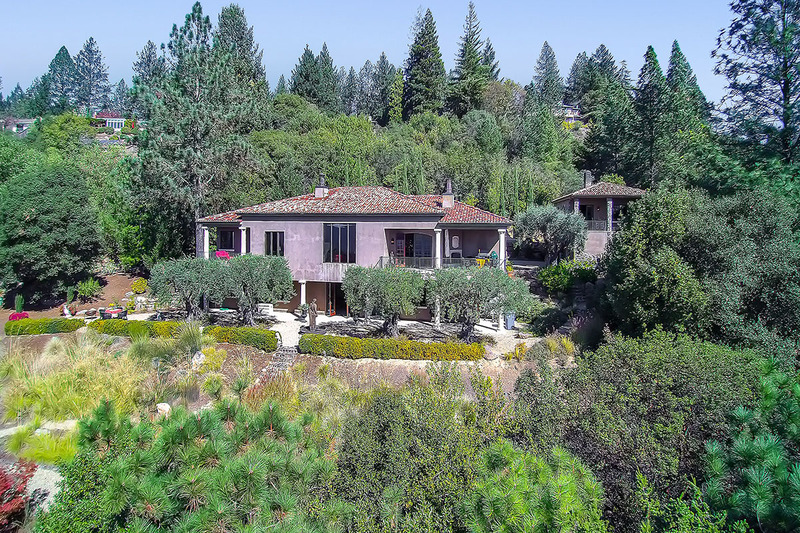 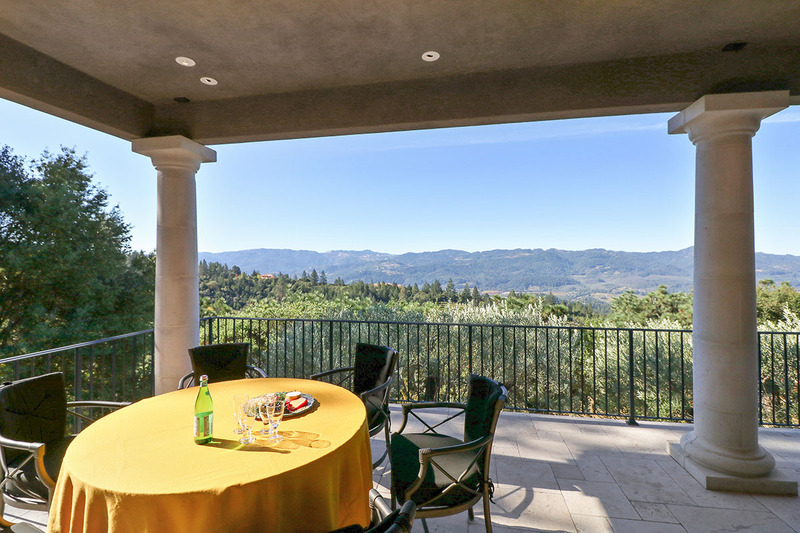 On prestigious Howell Mountain, this 1.73± acre property has a gorgeous 3,909± Sq. 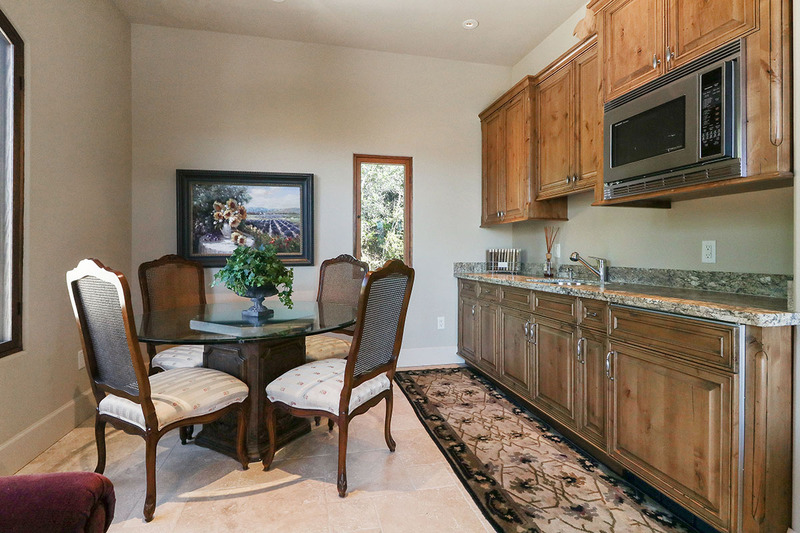 Ft., 3 bedroom, 2.5 bath main home and a detached 554± Sq. 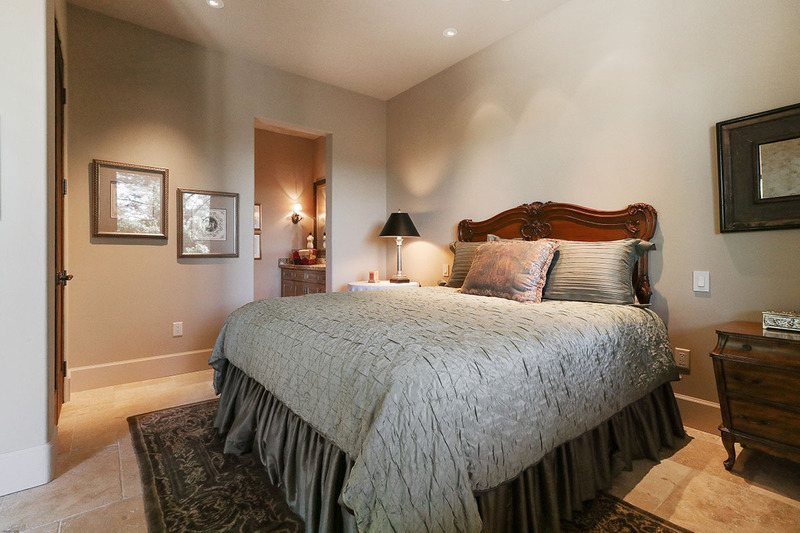 Ft., 1 bedroom, 1 bath guesthouse. 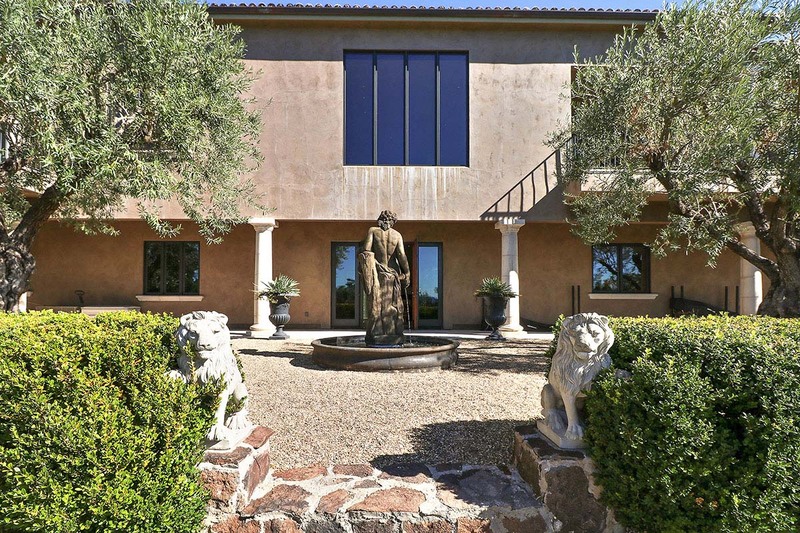 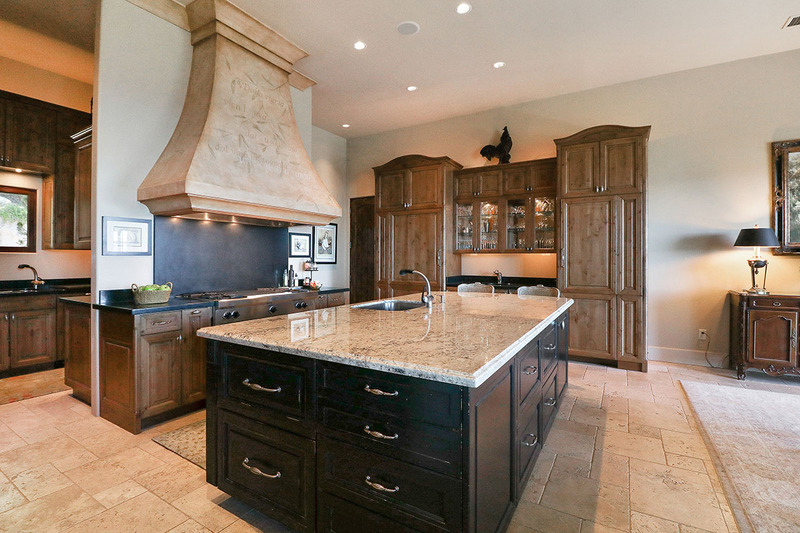 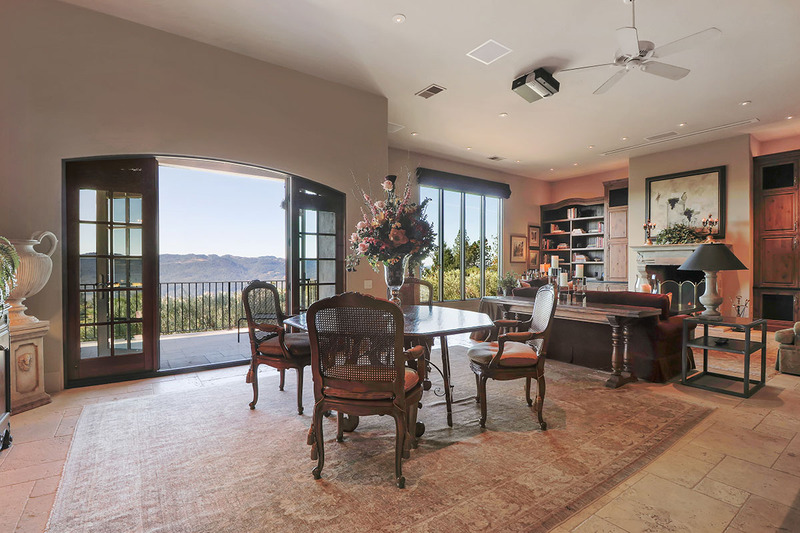 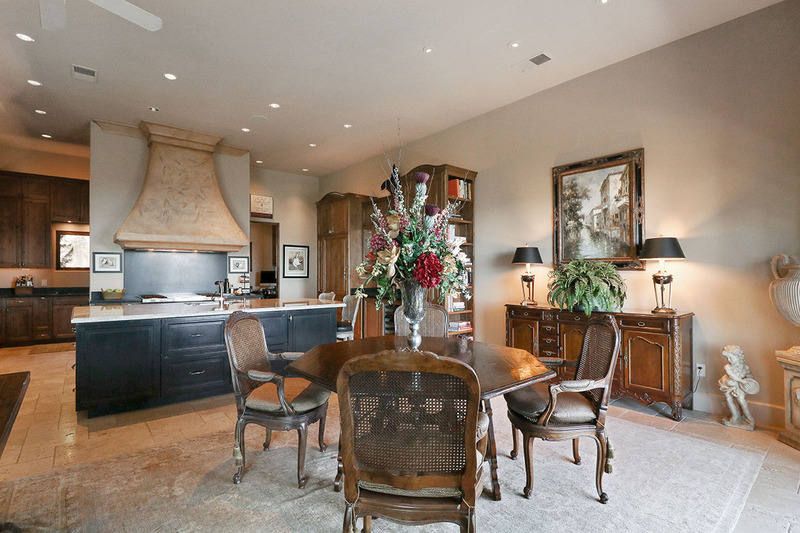 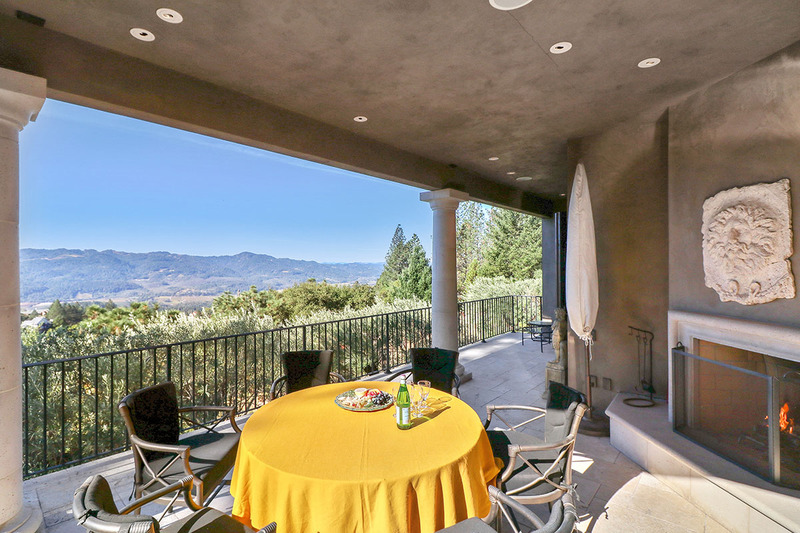 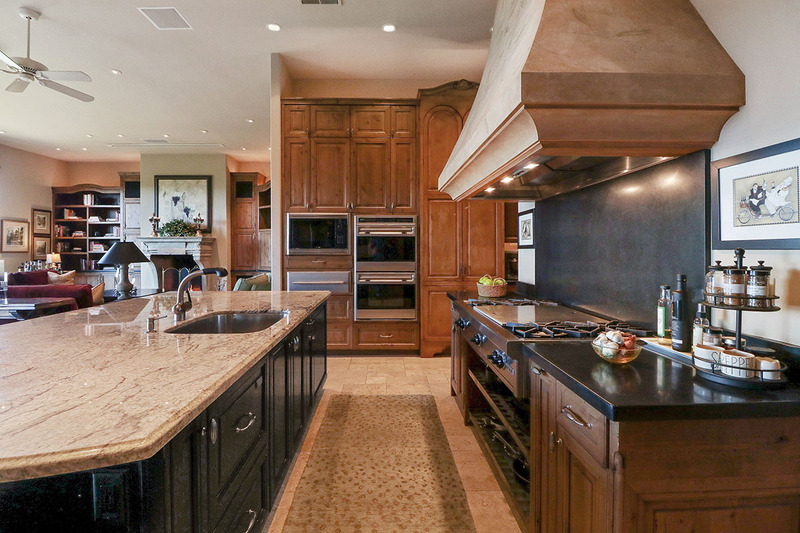 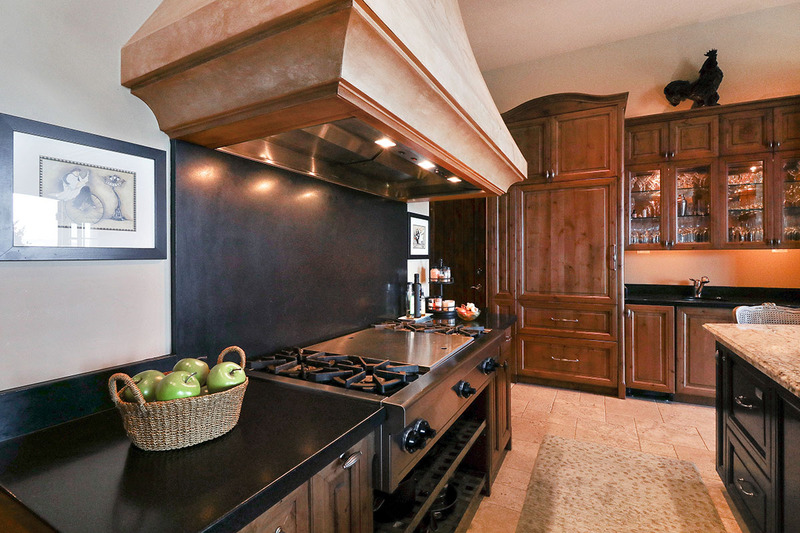 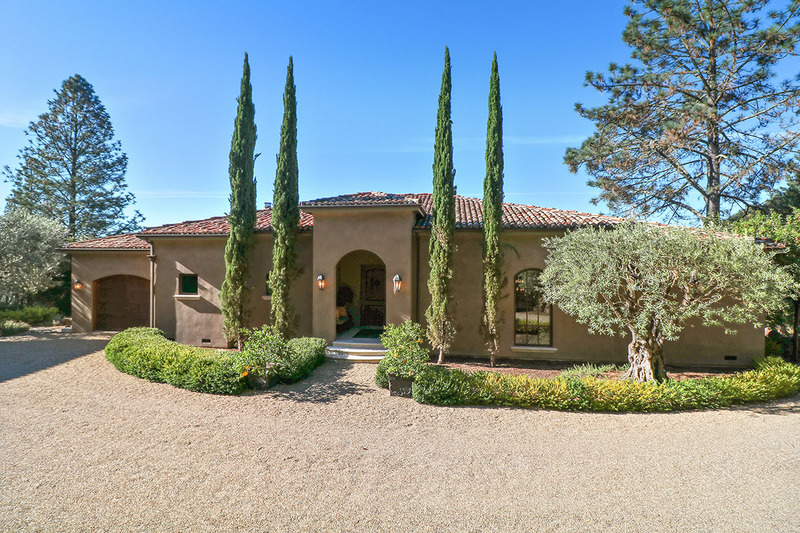 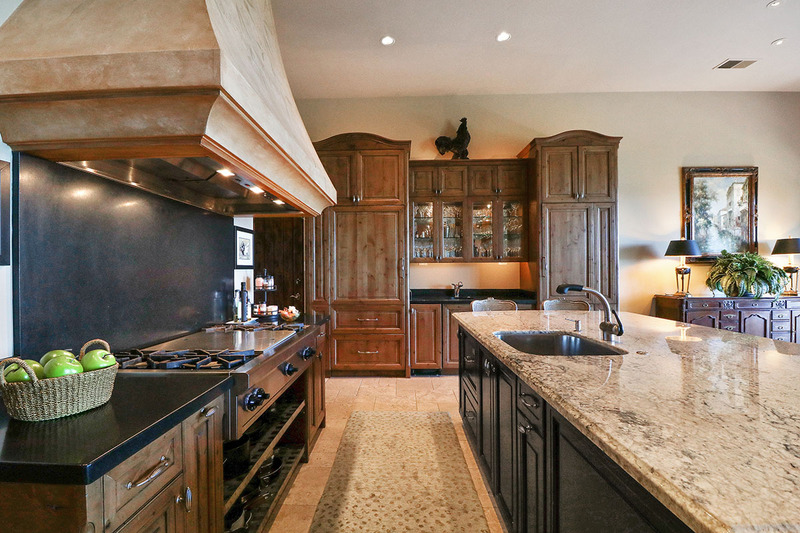 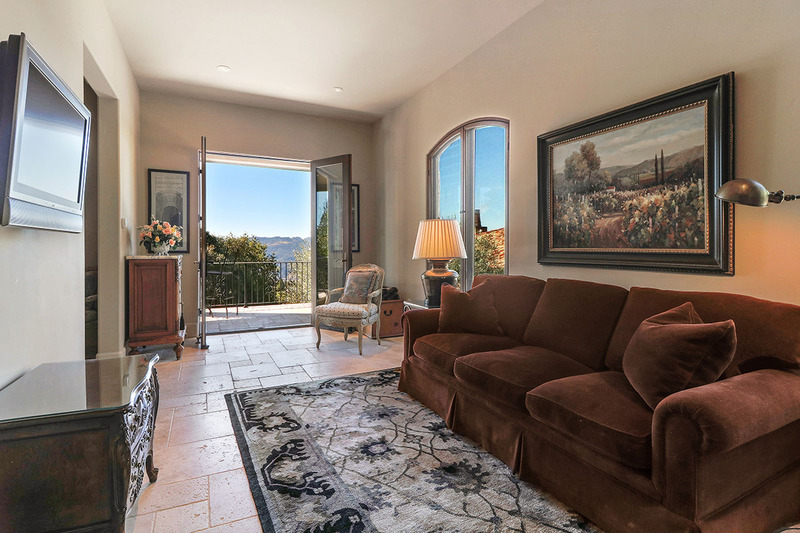 Inspiring vineyard and mountain views; open floor plan and chef's kitchen allow a seamless flow for entertaining. 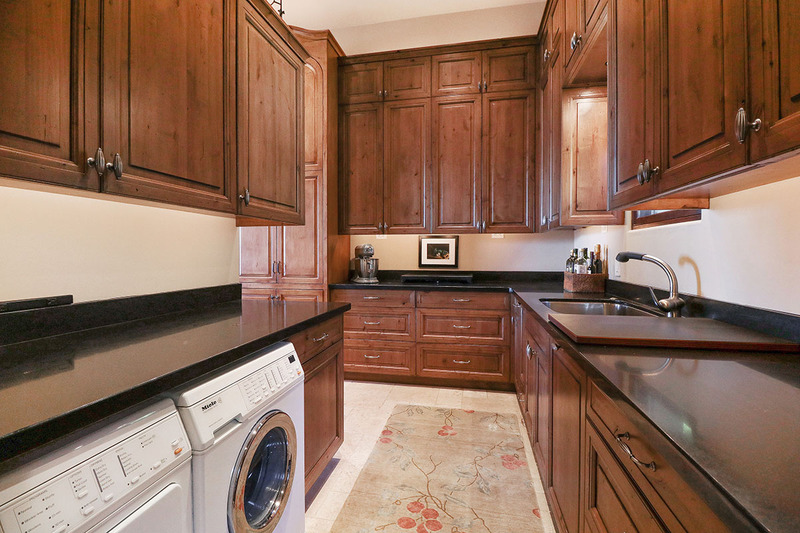 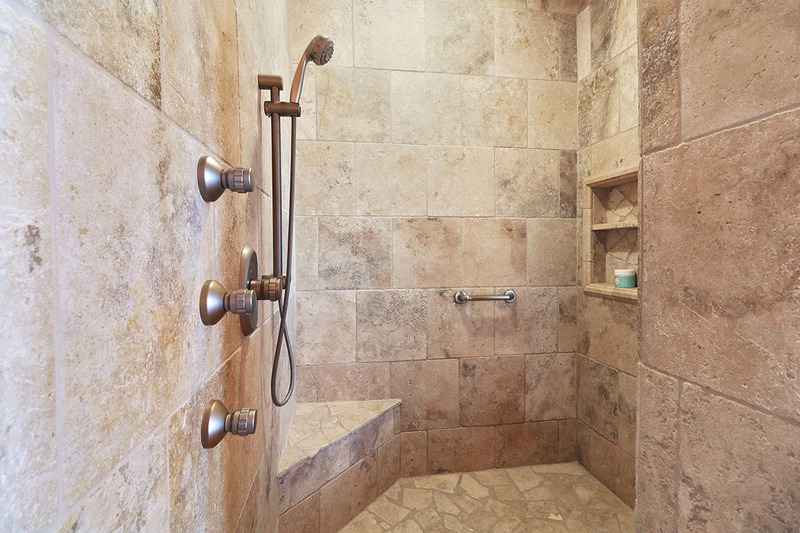 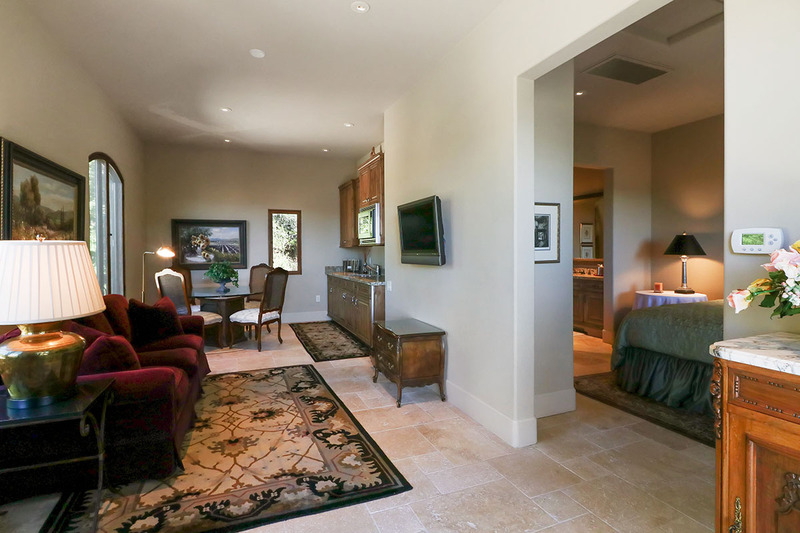 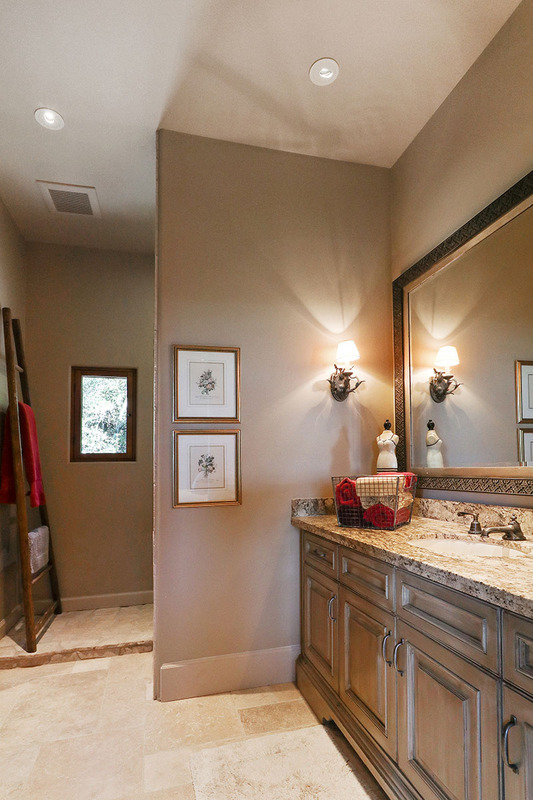 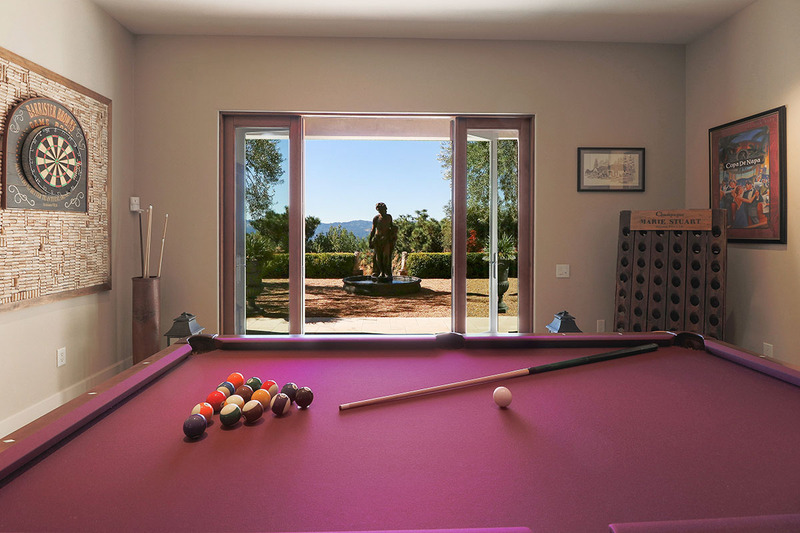 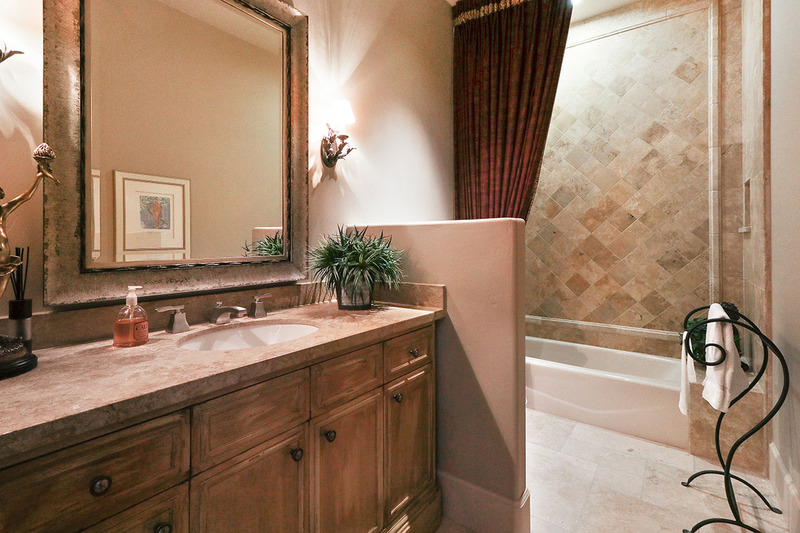 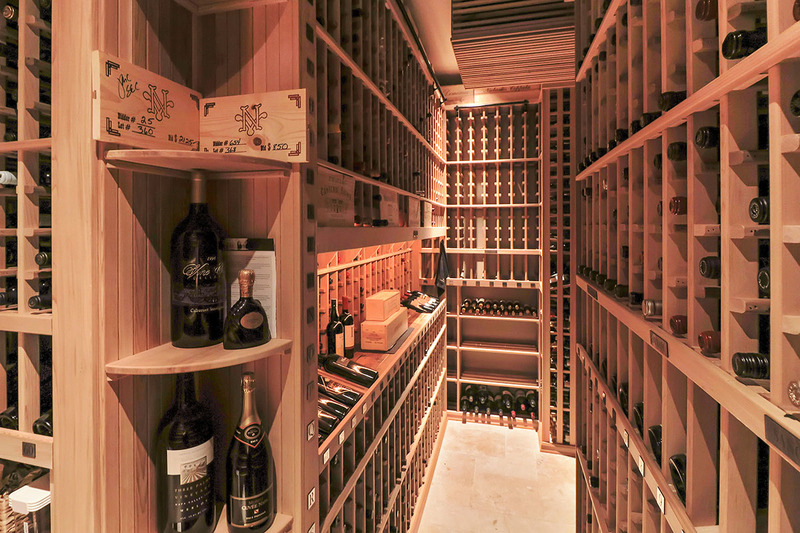 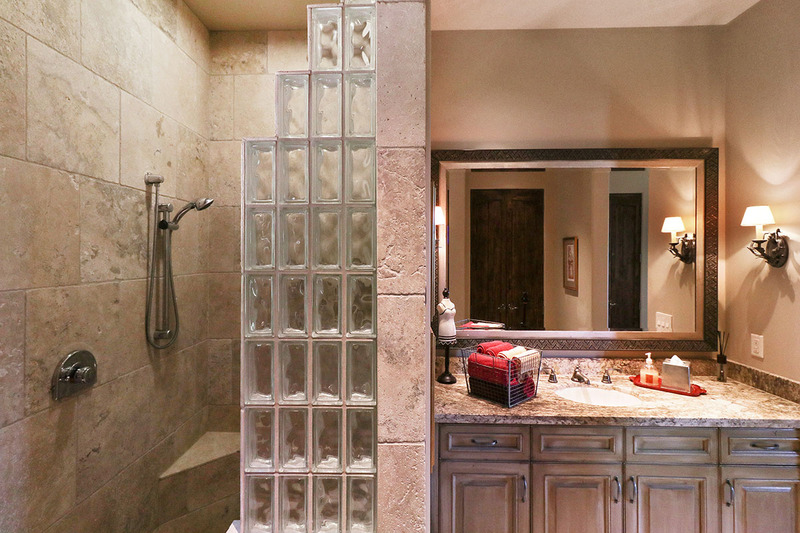 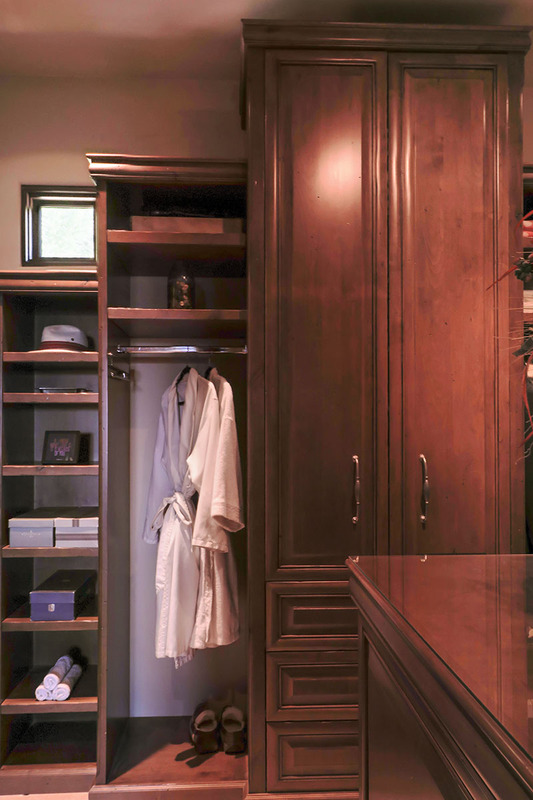 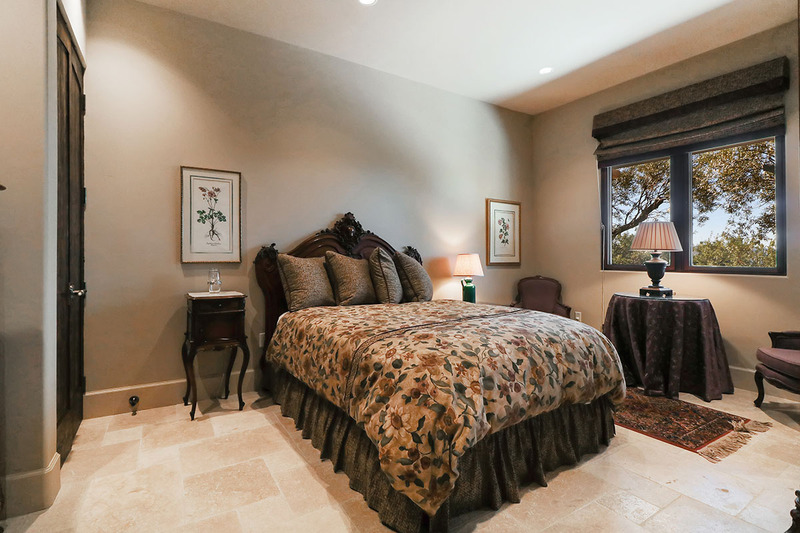 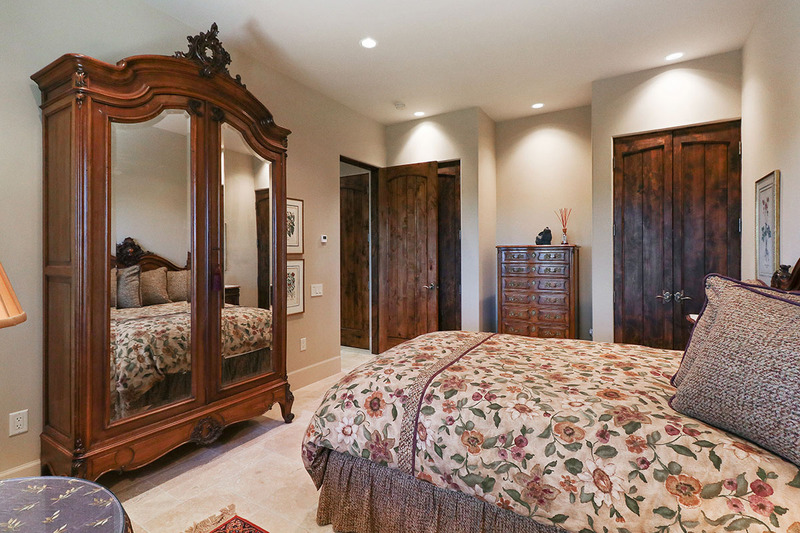 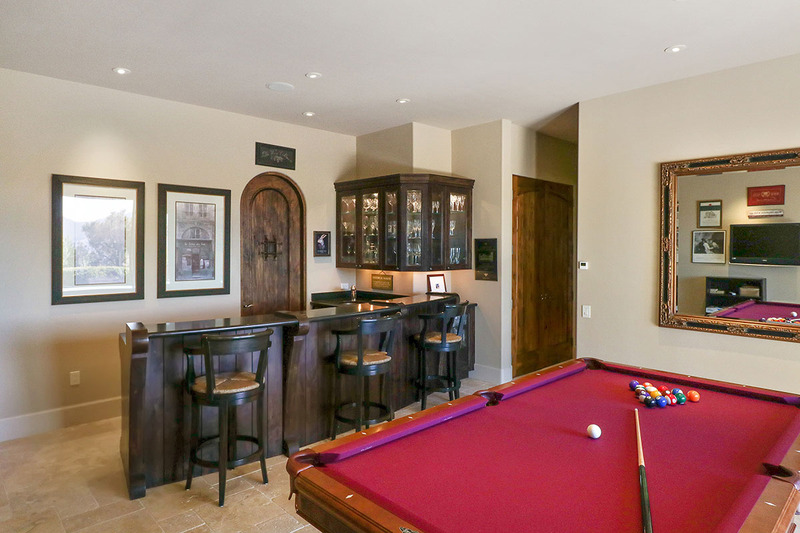 The many amenities include a 4,000± bottle wine cellar, bocce court, solar power and a 3 vehicle garage. 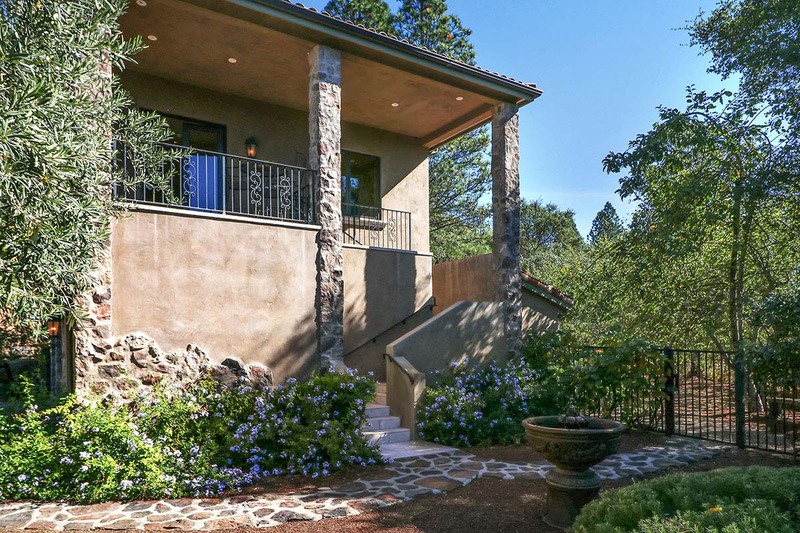 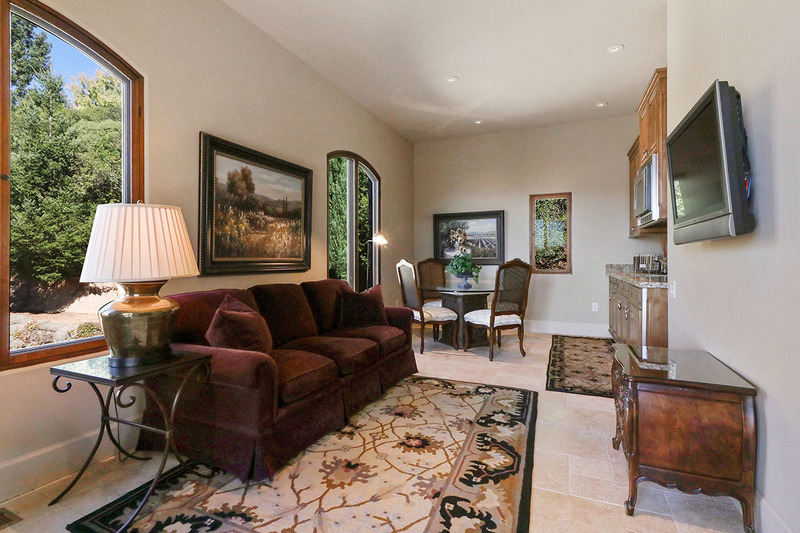 10 minutes to downtown St. Helena. 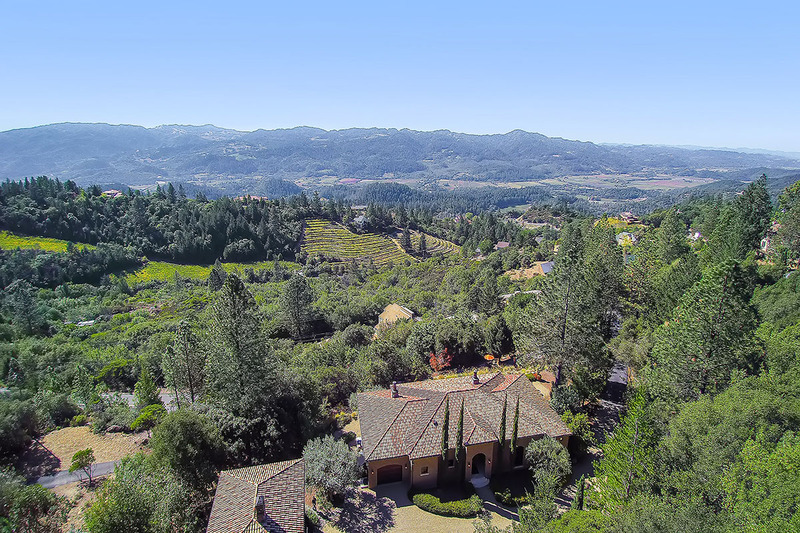 Situated below Howell Mountain about eight miles northeast of St. Helena, the small Napa County community of Angwin is known for its wineries and vineyards. 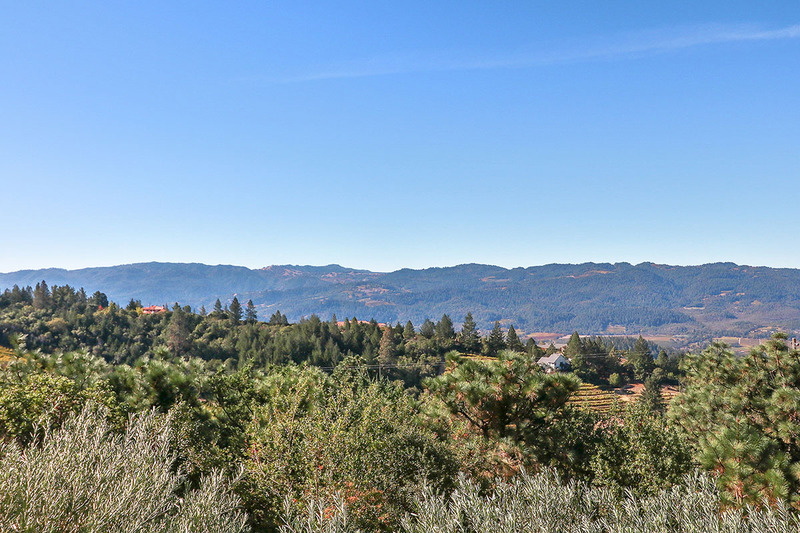 Angwin has a moderate climate with cool mountain air and sunshine feeding the many grapes. 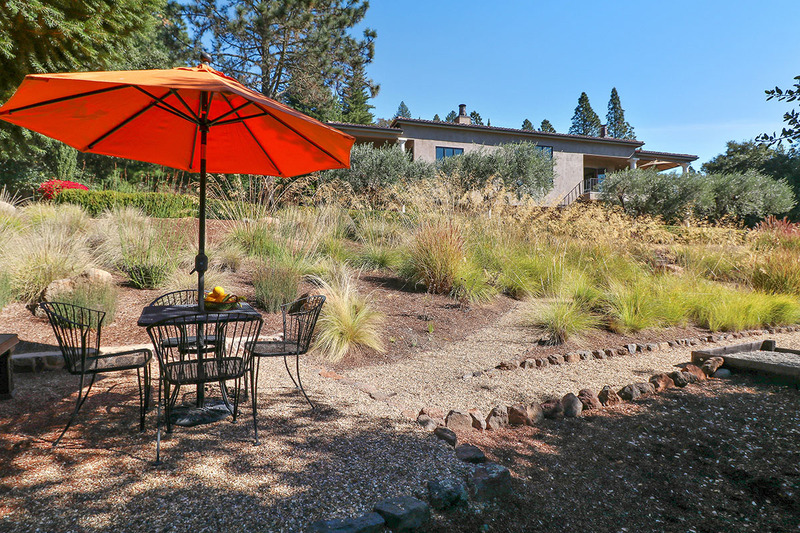 With a diminutive footprint of 4.9 square miles, the community offers housing options for those looking for a small-town way of life.